Explicit Episode 21 | Why Do You Read Comics? This episode was recorded April 12th, 2015. 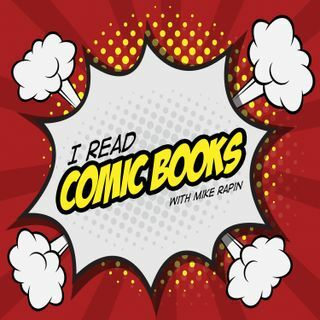 This week’s episode is a special one-off featuring Jon and Andrea and hosted by Mike all about why…Continue readingEpisode 21 | Why Do You Read Comics?